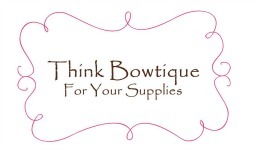 Another shipment of headband elastic’s arrived in Australia at Think Bowtique today. Fold over elastic is a made from a combination of spandex and nylon to create a soft and stretchy elastic. It is shiny on one side and matt on the other. Fold over elastic was originally create to manufacture underwear and bra’s. However it is now used globally for making baby headbands and hair tie’s. It has also become a favourite for making baby barefoot sandals. Think Bowtique now stocks fold over elastic in both 16mm and 9mm widths. Both sizes are great for making baby headbands, hair ties or baby barefoot sandals. We currently have 94 colours of the 16mm and 23 colours of the 9mm fold over elastic. With so many colours to select from you are sure to find a colour to match your project. Now to complete your baby headband or baby barefoot sandals your going to need some fabric flowers. You will find a huge variety in both styles and colours of flowers in our online store. Skinny elastic is 3mm wide flat braided elastic and is also used for making headbands. 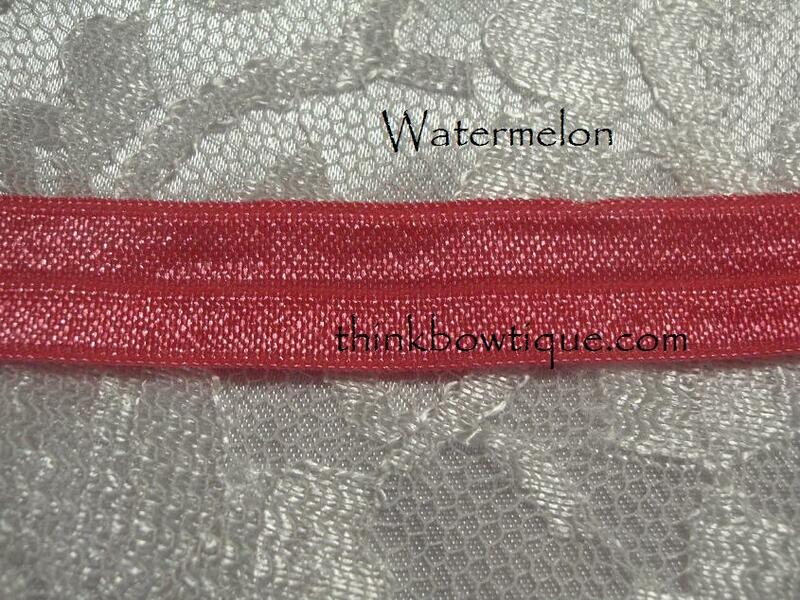 The thin elastic is perfect for creating a delicate headband that is hardly noticed. You will find 18 colours available in our online store. 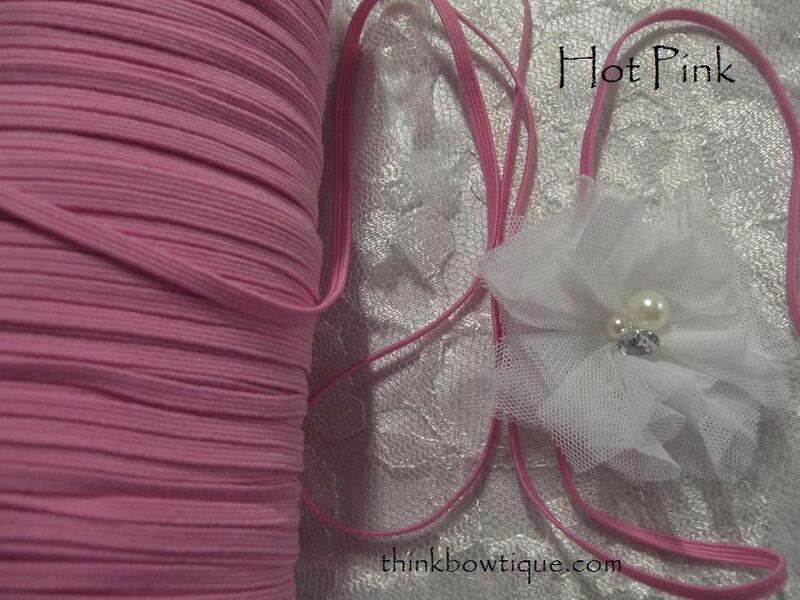 If you are looking for Headband elastic’s in Australia then Think Bowtique is the place to shop. We don’t just stock fold over elastic and skinny elastic. You can also buy stretch lace, glitter elastic and double frill elastic. Don’t forget to browse our chiffon fabric flowers to embellish your headbands. Stocking a huge range of styles and colours we are sure to have something to match your imagination.